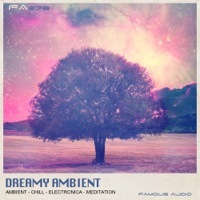 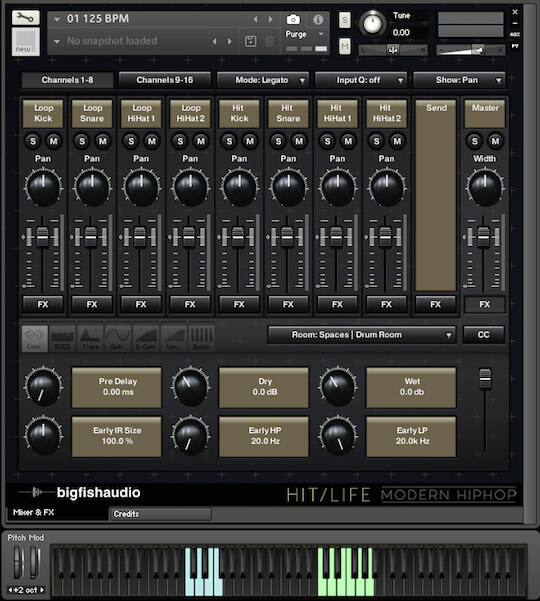 Big Fish Audio - Hit Life Bundle - Two modern Hip Hop construction kit titans at one astounding price! 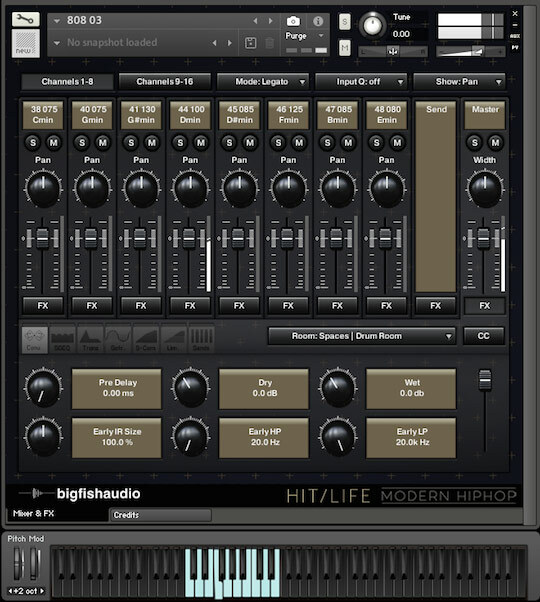 Two modern Hip Hop construction kit titans at one astounding price! 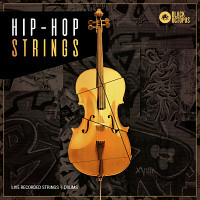 Save $69.95 with the ultimate Hip Hop sample collection! 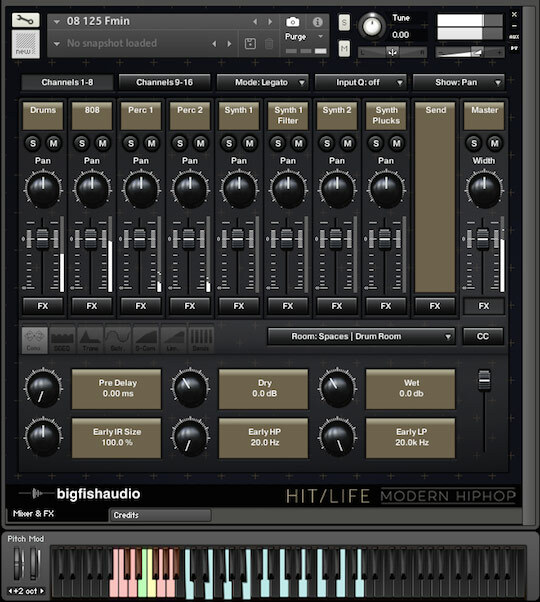 Big Fish Audio is proud to present the Hit Life Bundle! 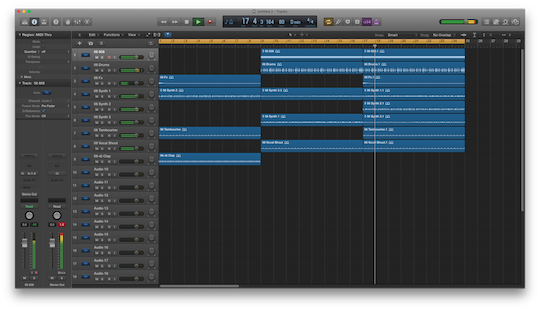 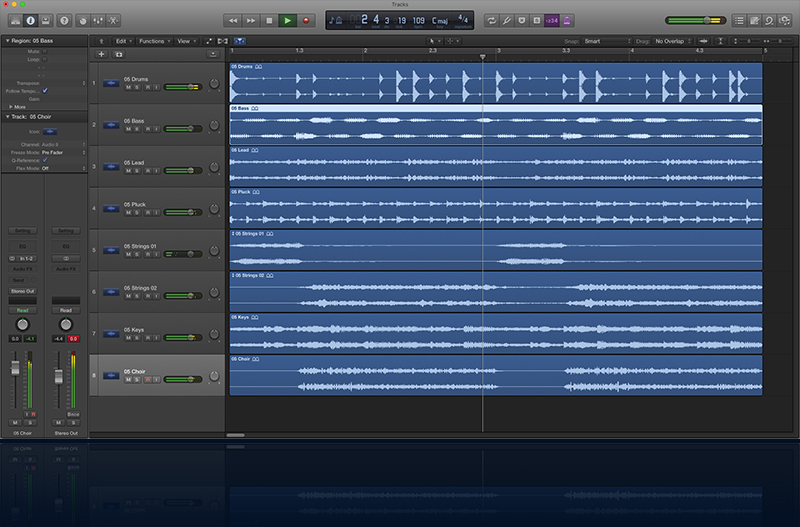 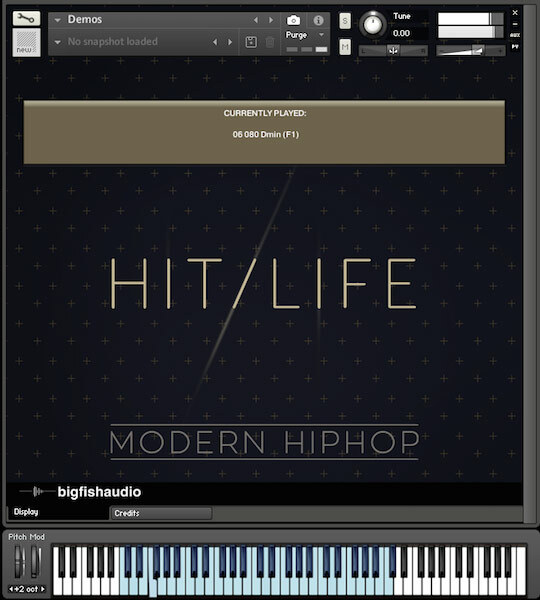 This massive bundle contains 100 construction kits of the most cutting-edge modern Hip Hop. 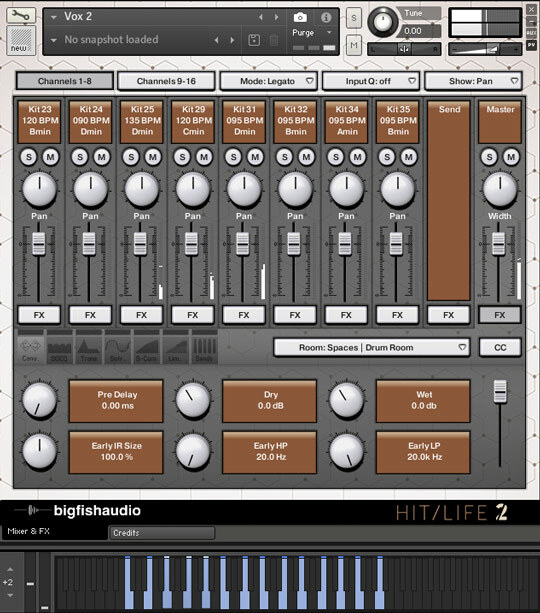 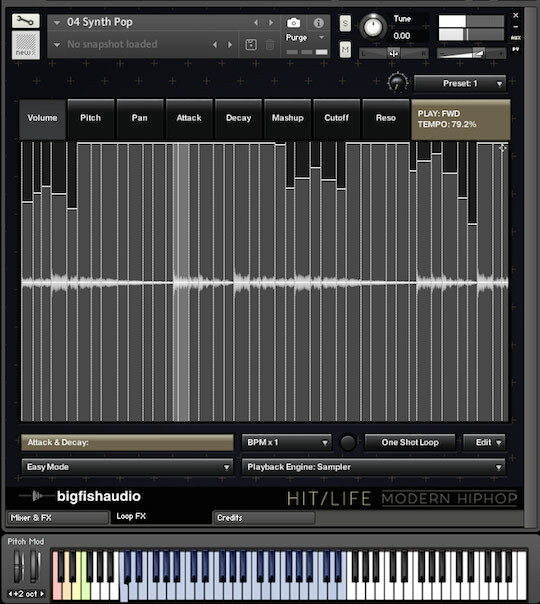 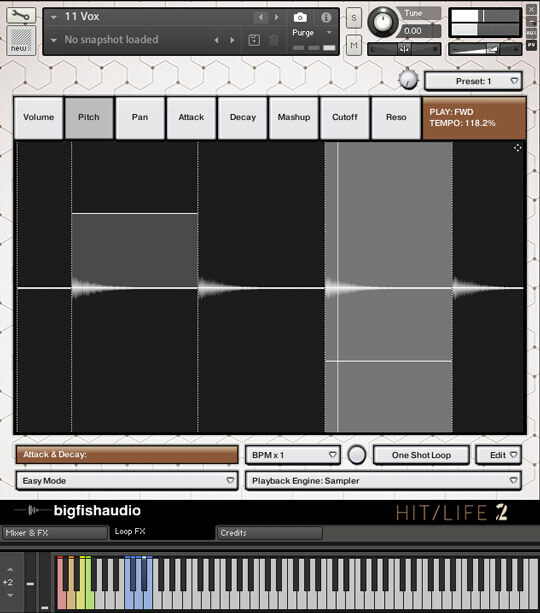 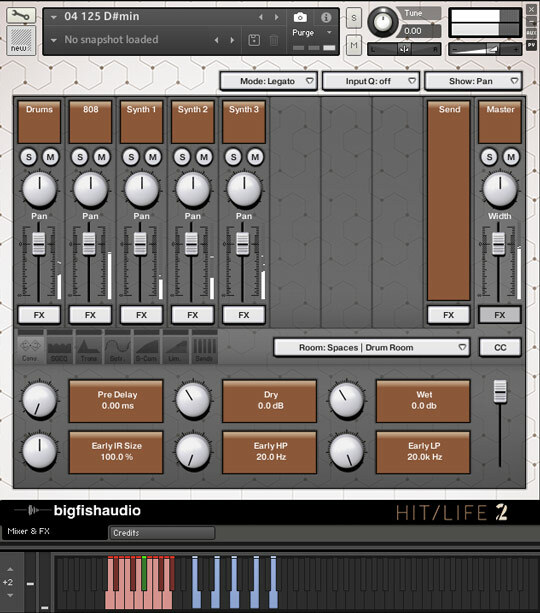 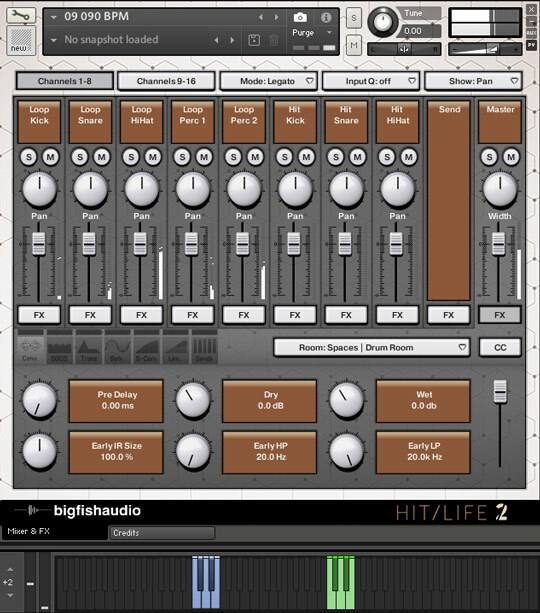 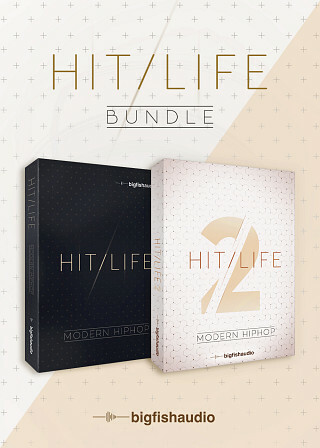 The Hit Life Bundle includes full versions of Hit Life: Modern Hip Hop and Hit Life 2: Modern Hip Hop. 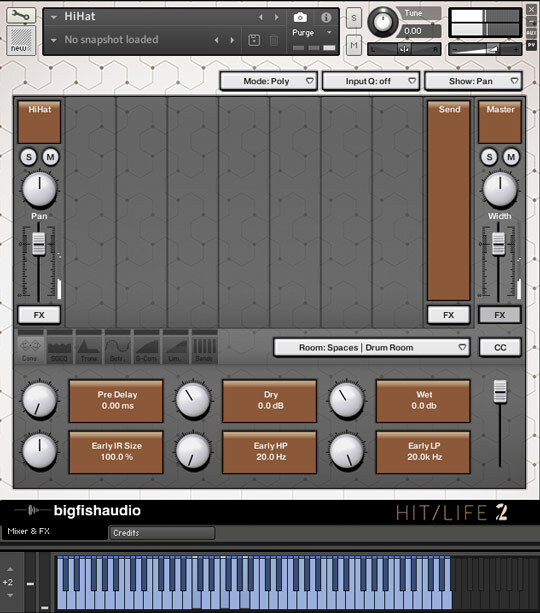 The Following End User License Agreement is included with Hit Life Bundle. 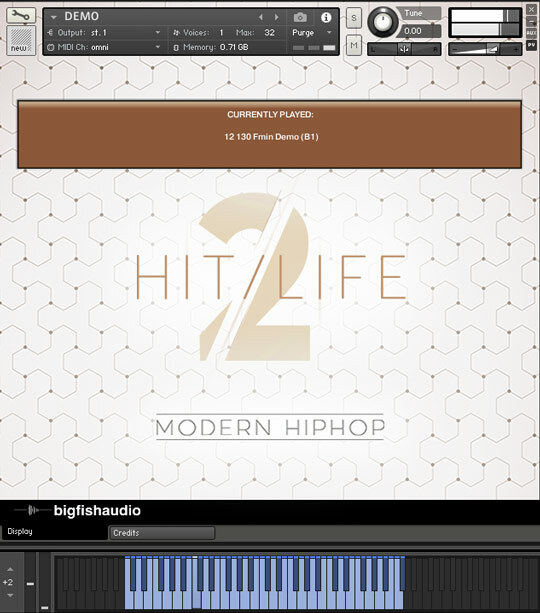 This License is only valid for the individual who has purchased an unopened, new and lawfully made copy of Hit Life Bundle from a dealer or distributor authorized by Big Fish Audio.